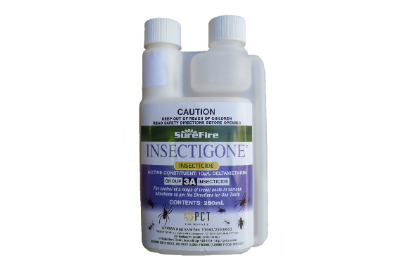 For the control of a range of urban interior & exterior pests, for the post-construction protection of structures from subterranean termite damage & for the control of termites as specified in the Directions for Use Table. 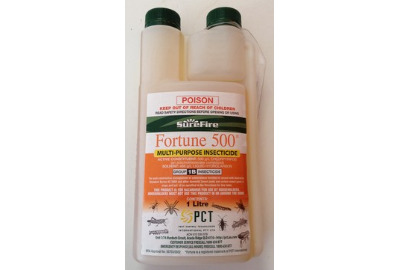 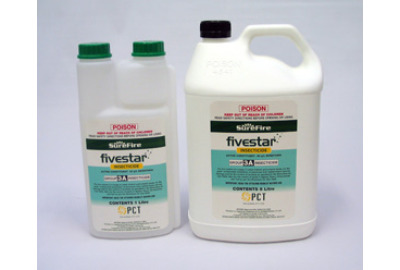 Also for the control of pests in Apples, Pears, Ornamentals & Turf. 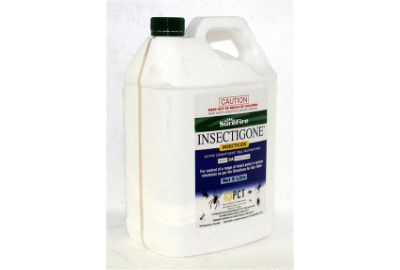 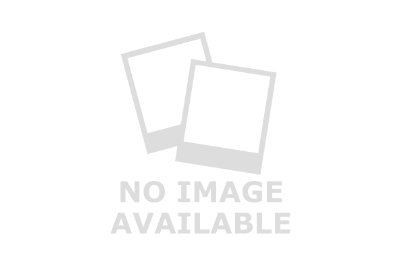 For post-construction managment of subterranean termites in accord with Australian Standards and other domestic insect pests and certain insect pests in crops and turf.